If f (x) and g(x) are two polynomials of same degree then the polynomial carrying the highest coefficient will be the dividend. 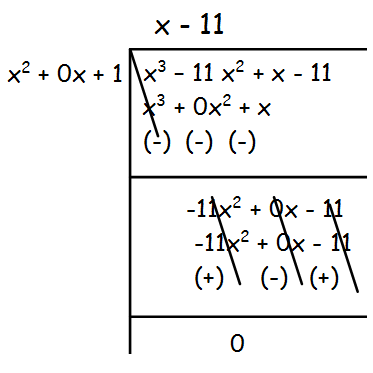 In case, if both have the same coefficient then compare the next least degree’s coefficient and proceed with the division. If r (x) = 0 when f(x) is divided by g(x) then g(x) is called GCD of the polynomials. The degree of the polynomial f(x) is greater than g(x). Note : If we have any missing term, we have to replace that place by 0. The remainder is 3(x2 + 2x - 3), which is not equal to 0.So, we have to divide x3 +x2 −5x + 3 by x2 + 2x - 3 by leaving the remainder. 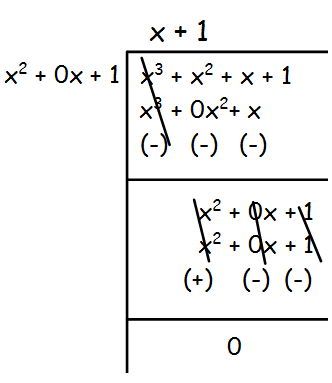 We get 0 as remainder by dividing the given polynomial by x2 + 2x - 3. 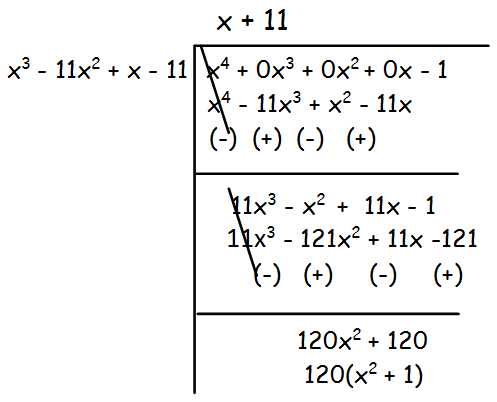 Hence the required GCD is x2 + 2x - 3. 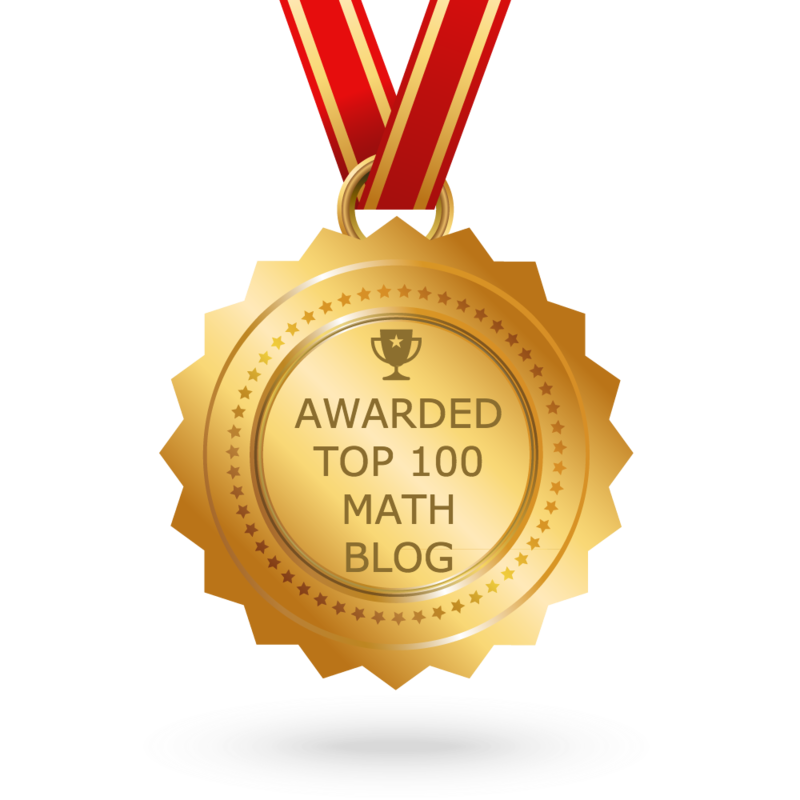 The remainder is 120(x2 + 1), which is not equal to 0.So, we have to divide x3 - 11x2 + x - 11 by 120(x2 + 1) by leaving the remainder. The remainder is 3(x2 + 4x + 4), which is not equal to 0.So, we have to divide x3 + 2x2 - 4x - 8 by x2 + 4x + 4 by leaving the remainder. 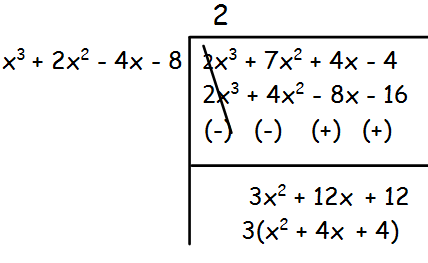 By dividing x2 + 4x + 4, we get 0 remainder. 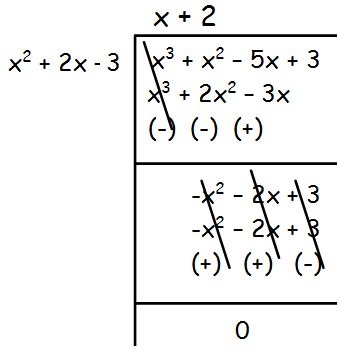 The term x is also common for both the polynomials. Hence the G.C.D is x(x2 + 4x + 4). The remainder is (x2 + 0x + 1), which is not equal to 0.So, we have to divide x3 + x2 + x + 1 by x2 + 0x + 1 by leaving the remainder. 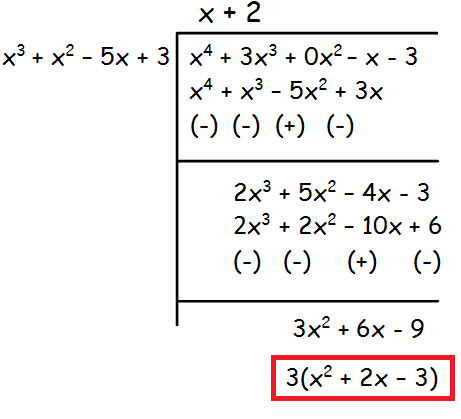 By dividing x2 + 1, we get 0 remainder. 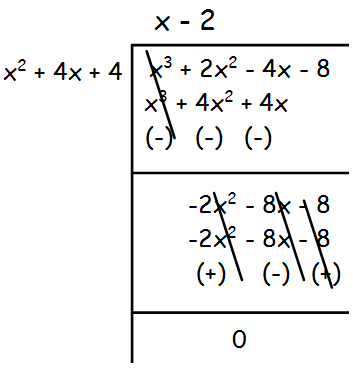 The constant 3 is also common for both the polynomials. Hence the G.,C.D is 3(x2 + 1). After having gone through the stuff given above, we hope that the students would have understood, "GCD of Polynomials Using Division Algorithm". 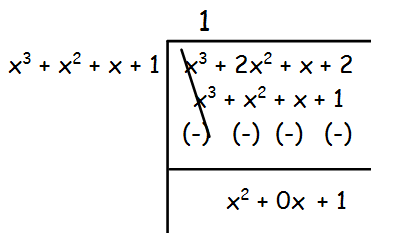 Apart from the stuff given in this section "GCD of Polynomials Using Division Algorithm", if you need any other stuff in math, please use our google custom search here.